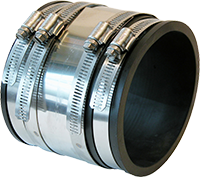 Fernco shielded couplings provide maximum transfer of pressure from the clamps, to the gasket, to the pipe. Fast, easy, leak-proof urinal seal. Long lasting, permanent solution to the collection and dispersal of standing surface water. If you can core through it, QwikSeal can connect to it. Effective August 20th, 2018 Fernco, Inc. will be implementing a price increase. 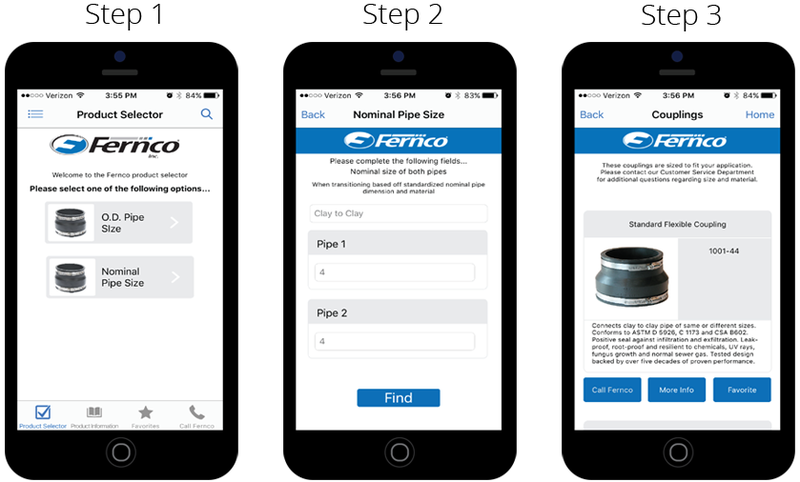 Fernco is now American Iron and Steel compliant with the 6000 RC Series Coupling! For projects requiring AIS standards, Fernco offers the 6000 Series RC Coupling with the same quality RC coupling design and all AIS specifications met.